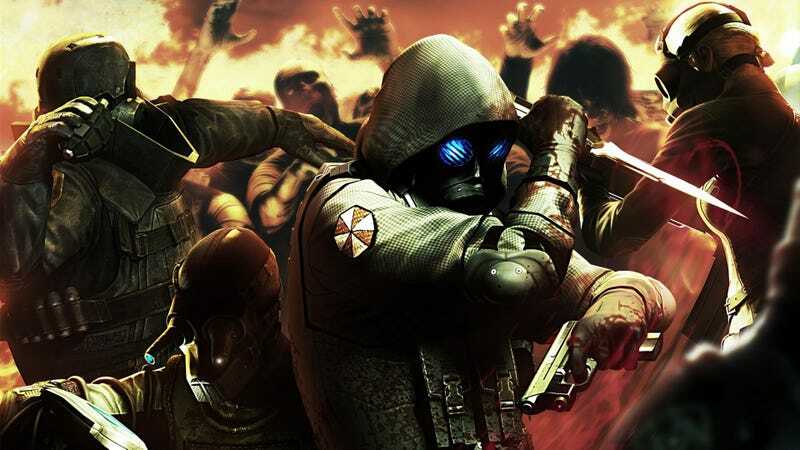 Resident Evil: Operation Raccoon City was a no-show at the Tokyo Game Show, according to our folks on the ground, and it still hasn't gotten a hard release date. Does that mean it could be getting a delay? Reached for comment this week, Capcom tells Kotaku that the game is no longer targeted for late 2011, but instead a release this winter. When pressed for how definitive the timing is, Capcom said it was "definitely locked in for winter." Winter technically runs from Dec. 22 through to March 19 this year, so that gives Capcom a little breathing room. Shall we just call it early 2012? Yes, I think that's safe. Update: Capcom points out they've always said winter. I've asked them to clarify if that means after Dec. 21.